The Toi Ohomai Institute of Technology Council welcomes our newest member this month, Liz Te Amo. The eight-strong Council comprises four ministerial appointees and four community representatives. Each community representative is chosen for their skills, experience and connectedness to industry, community, tangata whenua, and/or secondary and tertiary education. 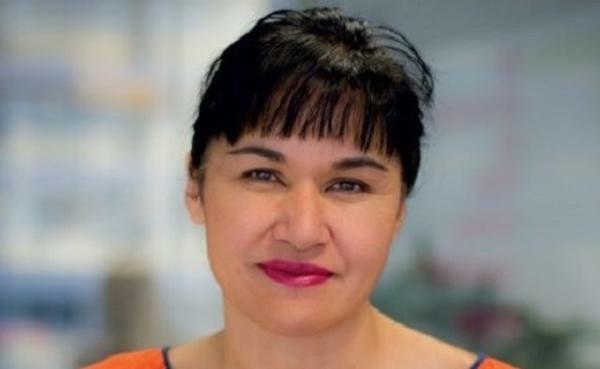 Ms Te Amo (Te Arawa - Waitaha, Tūhourangi, Tapuika, Ngāti Moko) is Chief Executive Officer for Tauranga-based Māori berryfruit company Miro. Prior to this role, she was responsible for leading the national Crown-Māori economic development strategy and partnership at the Ministry of Business, Innovation and Employment (MBIE) and built a successful career working with New Zealand Trade and Enterprise. Ms Te Amo’s career has focussed primarily on developing New Zealand businesses internationally and, more specifically, on growing Māori exporters, leadership and economic development. Her governance roles include Te Hono Primary Sector Leaders group, NZ Rugby Commercial Committee, and Waitaha Group Holdings. Council Chairperson, Cathy Cooney, says Ms Te Amo’s appointment marks a promising start to the new year. “Liz brings a wealth of knowledge and experience in both the public and private sector and we are confident that her appointment will make a positive impact on the Institution and tertiary education in the region,” said Mrs Cooney. Toi Ohomai CE, Dr Leon Fourie, is equally positive about welcoming Ms Te Amo as the Institution’s newest council member. “We are delighted to welcome Ms Te Amo and looking forward to the extensive experience and industry knowledge she brings to the position. We are excited about the opportunities the new year brings and we are confident that she, with the rest of our Council, executive team and staff will help us ensure that we continue to provide the highest quality education and experience for our students across the rohe,” says Dr Fourie. The Toi Ohomai Council ministerial appointees are Catherine Cooney (Chairperson), Michael Chapman (Deputy Chairperson), Colin Rangi, Ngaroma Tahana, Dr Tom Richardson, Dr Ryan Morrison and Ian Macrae.